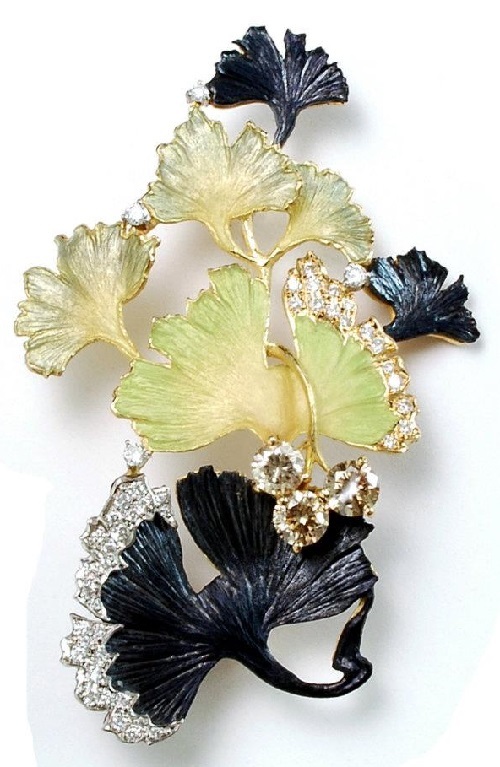 Kunio Nakajima doesn’t refer to any particular garden, but to the notion of nature as such. 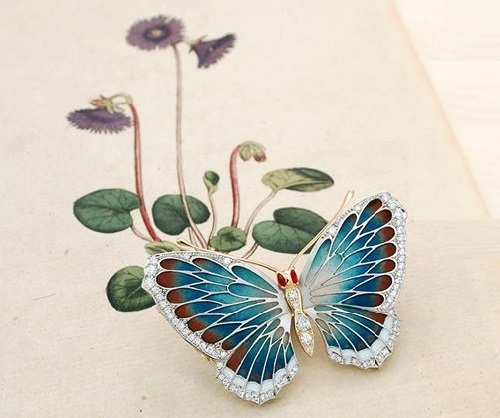 For Japanese, nature is very important, they still live in close coordination with it. 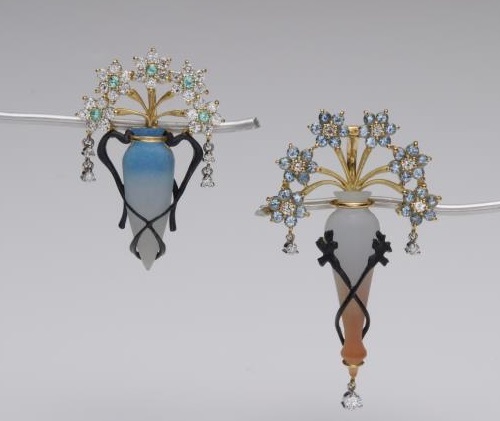 When the jeweler started to think about a basis of his work, he was struck by the images that stay with him since childhood. 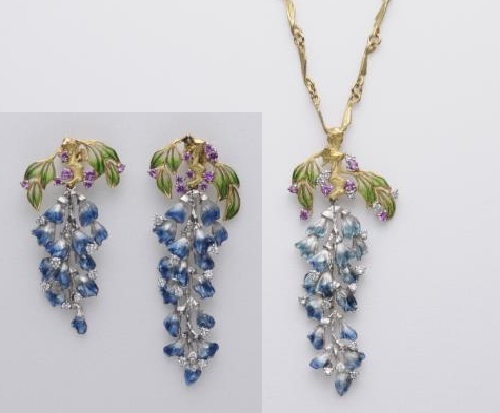 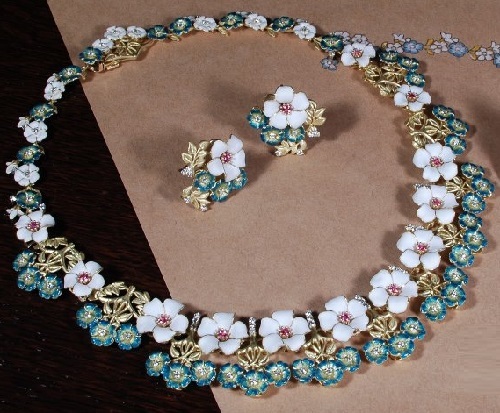 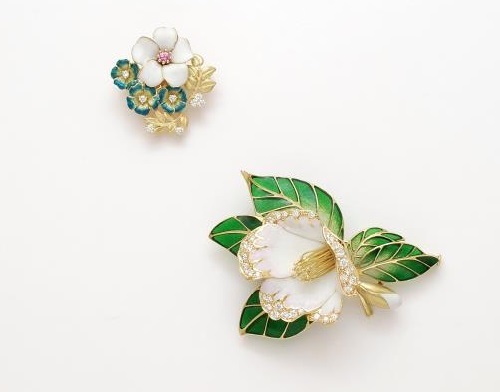 Jewellery collection “In the Garden” decorated with hot enamel, made in the ancient Japanese technique of “Shippo”, in which worked Japanese classics of enamel art of the late XIX century. 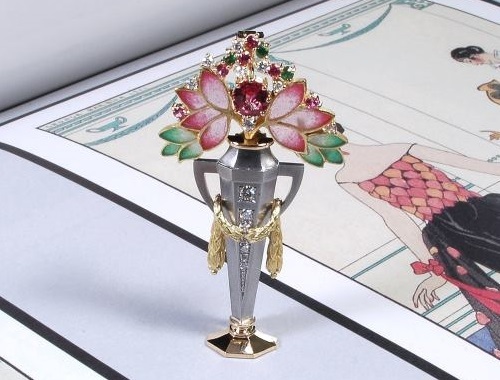 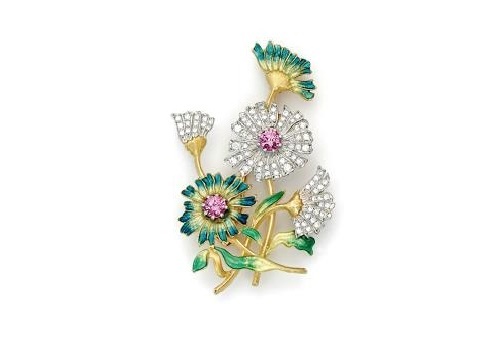 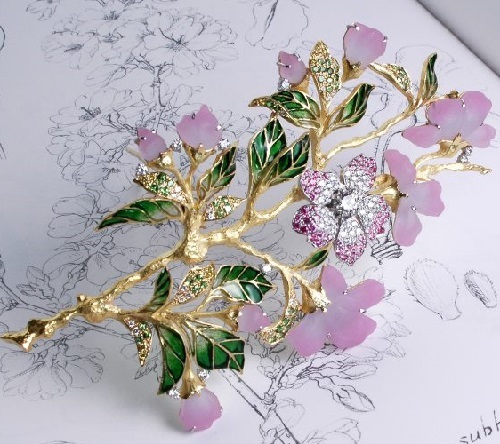 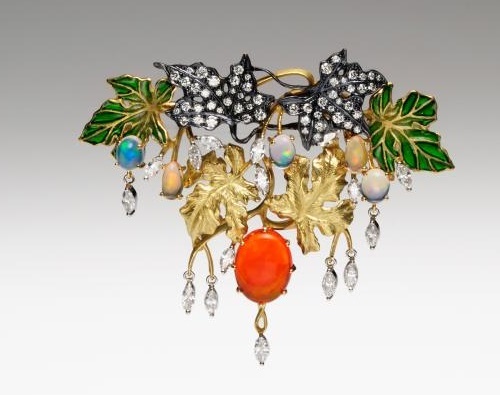 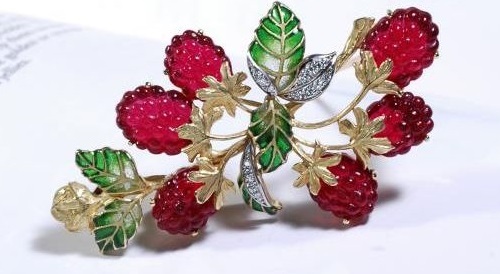 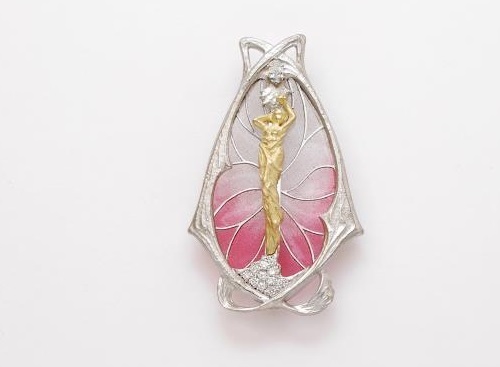 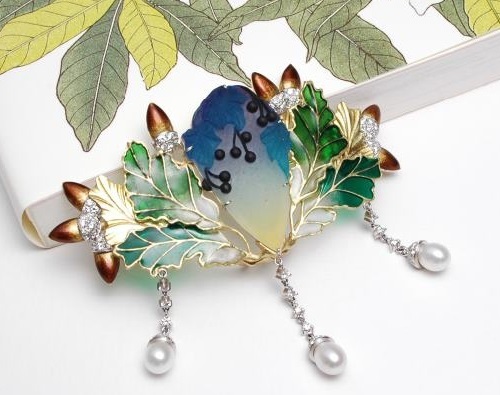 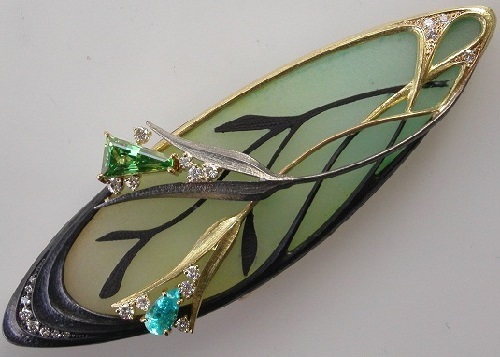 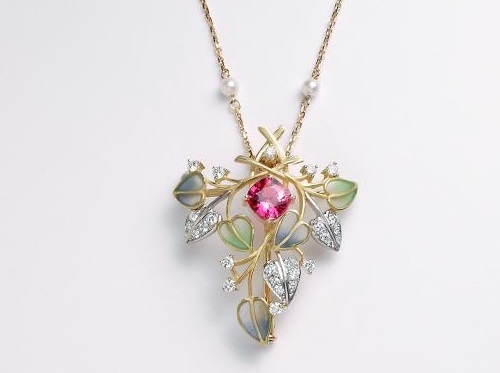 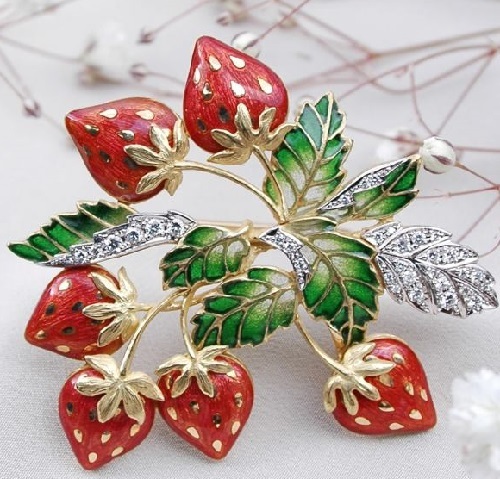 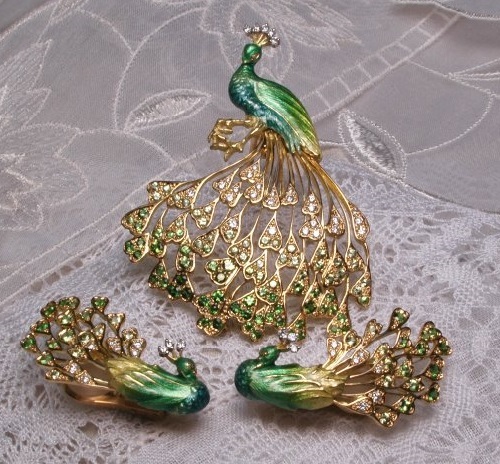 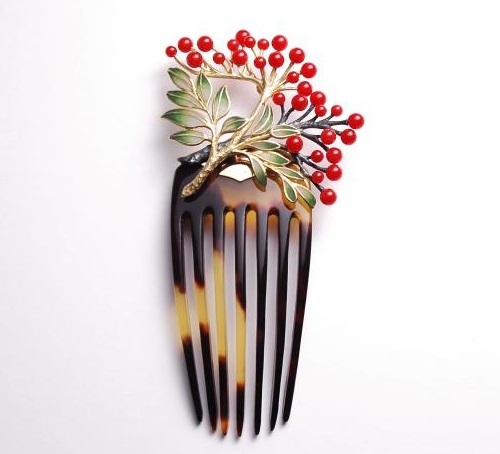 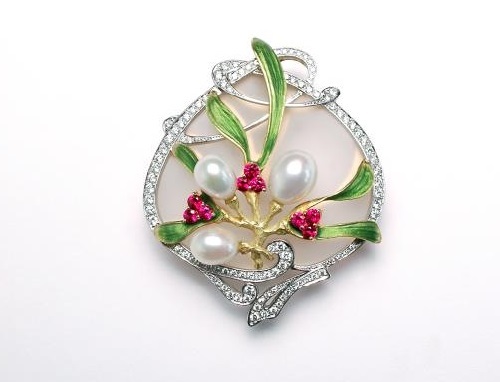 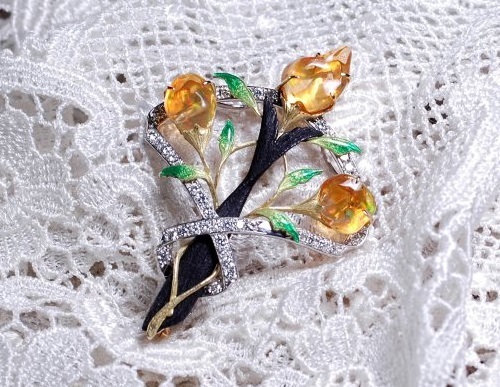 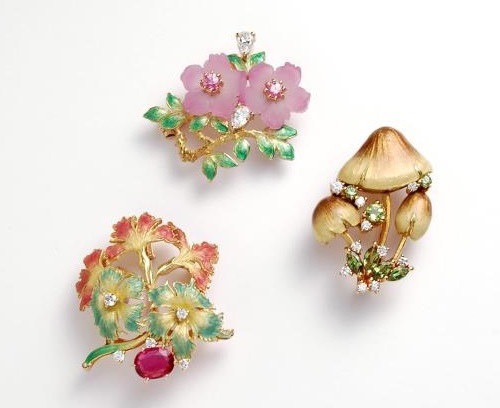 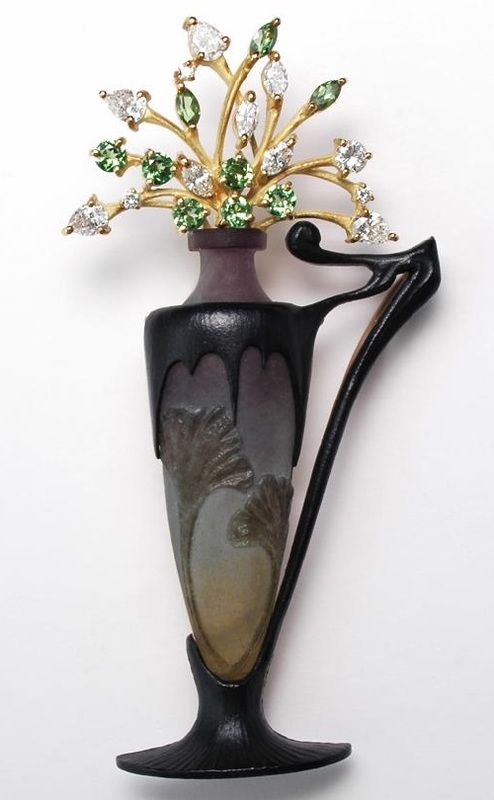 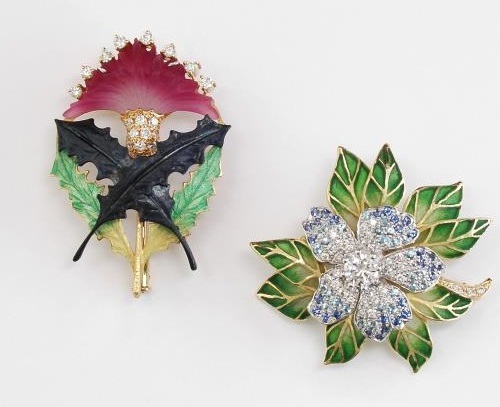 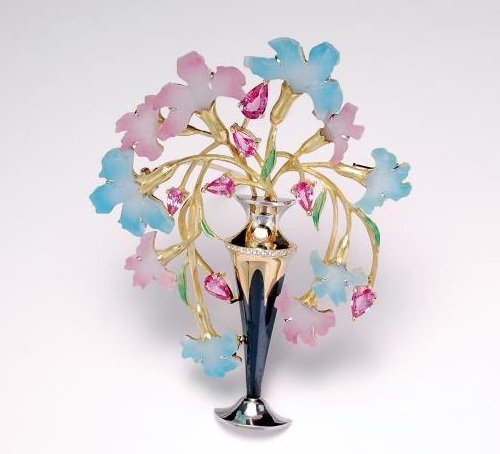 Kunio Nakajima was inspired by the style of the great masters of Art Nouveau: Faberge, Tiffany, Lalique. 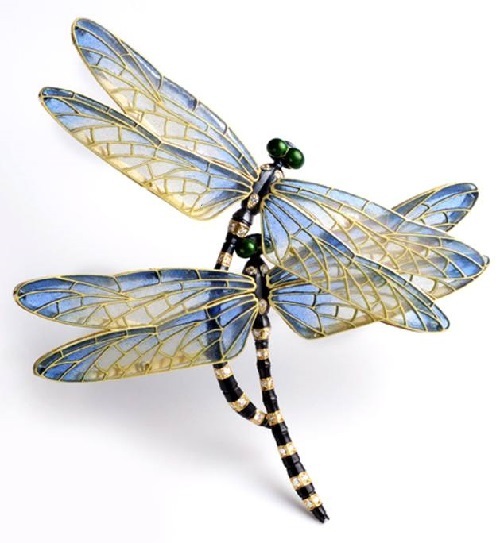 Designs by Japanese enameler Kunio Nakajima are based on the motifs of the world of plants and insects made in true Japanese way. 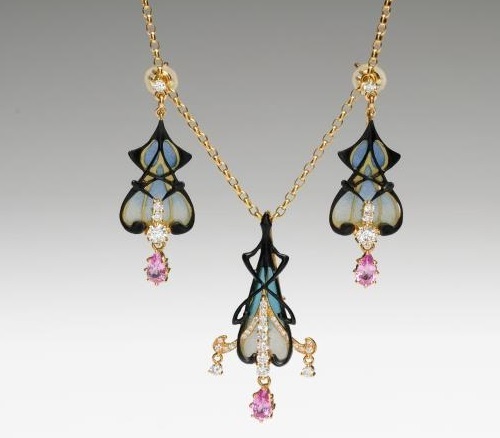 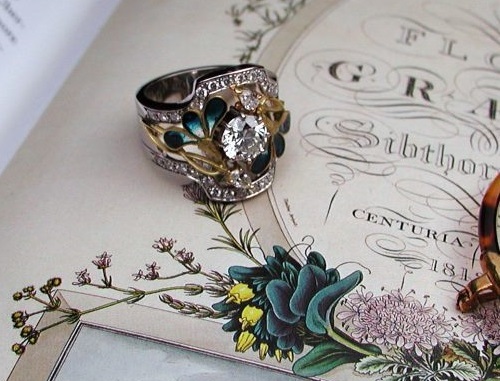 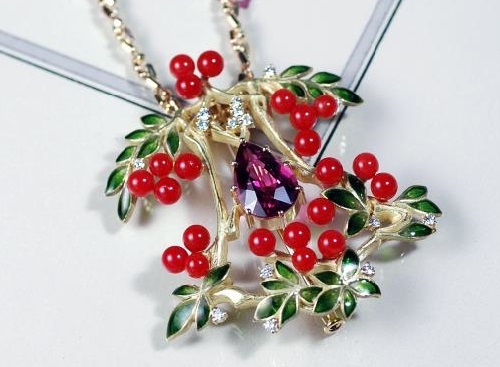 In his art the master jeweler uses gold, diamonds, precious stones. 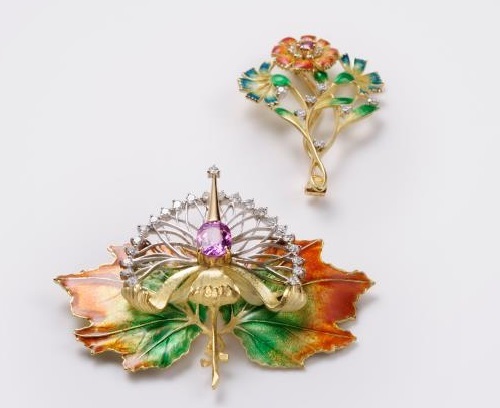 Works by Kunio Nakajima have a special nostalgic spirit, so rare in the products of modern masters.